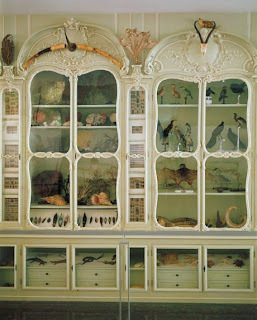 Here is a post for all those taxidermy enthusiasts, thrilling to do some christmas shopping. Yeah, that's right. You can shop real taxidermy in a real shop now.